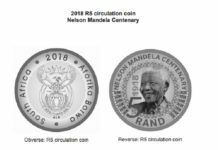 As a symbol of the brutality of South Africa’s apartheid past and of the immense courage of those who fought for the country’s freedom, Robben Island, about 12km offshore from Cape Town, is a pivotal beacon in the history of South Africa. The island was declared a World Heritage Site by the United Nations Educational, Scientific and Cultural Organisation (Unesco) in 1999. Although people lived on Robben Island thousands of years before the sea separated it from the Cape mainland, it was used as a place to house “unwanted” people – mostly prisoners – from the mid-1600s, when the Dutch colonised the Cape, to the late 20th century. It was also used as a military base during the Second World War. Those who fought against Dutch colonisation in southern and eastern Africa, religious Muslim leaders, opponents of British empire building in Africa, prisoners of war, criminals, leprosy sufferers, mentally ill patients, and more recently opponents of the apartheid government, were all packed off to Robben Island. As author Lawrence Green wrote: Robben Island was “an island of exiles”. The windswept island, with its astounding legacy of confinement and brutality for those exiled there – and its paradoxical existence as a sanctuary for bird and animal life – is a place of mystery and amazement to the many who visit it. 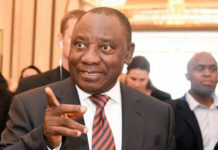 For the many freedom fighters imprisoned there, including Nelson Mandela, who was incarcerated for 27 years, and Pan Africanist Congress leader Robert Sobukwe, who was housed there in solitary confinement, Robben Island holds less mystery and more torrid memories of brutality, isolation and victimisation. But the island is remembered just as much as the site where anti-apartheid activists honed their principles of non-racialism and human rights, where they educated themselves – and their prison warders – and strengthened their resolve to attain freedom. Kathrada’s wish has been realised. 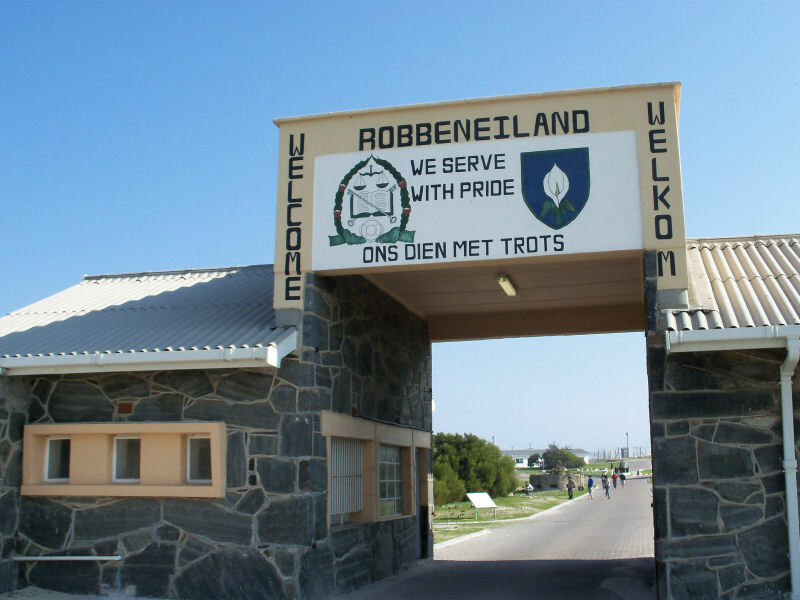 On 1 January 1997, Robben Island became the home to the Robben Island Museum, a national museum and monument that displays its astounding history to the many tourists who flock there in search of more information and understanding about South Africa’s past. The museum is also a place of learning, with workshops, tours and camps for children and adults keen to learn about both historical and modern-day South Africa and its embracing of a culture of human rights and respect for ethnic, cultural and religious diversity. Daily tours are offered, weather permitting, leaving from the Nelson Mandela Gateway at the V&A Waterfront. The tour is three-and-a-half hours long, including the two half-hour ferry rides. It is a good idea to pre-book your ticket through the website. Visitors can expect an enriching experience. There’s plenty to see on the island: from the maximum security prison that held political prisoners, to the memorabilia of prisoners incarcerated there, to the quarry mines where prisoners were forced to dig, to the church, to the many buildings dating back to the Second World War. There’s a small village where the island’s main centre is located. Robben Island generates its own electricity and is involved in a research initiative to draw electricity from the strong waves that pound its shores. It also gets its water from nine boreholes. The island is a natural sanctuary for bird life – the northern part is a bird sanctuary – and has about 132 bird species, some of which are endangered. Many birds use the island for breeding purposes, including the Crowned Cormorant and Black-crowned Night Herons that flock to the island in numbers. The African Penguin, once close to extinction, also breeds prolifically on the island. Plant life also thrives on Robben Island, but farming and the introduction of exotic species have upset the natural fauna to some extent. The spectacular veld flowers typical of the West Coast also occur on the Island during spring. There are 23 species of mammals, including small herds of bontebok, springbok, steenbok, fallow deer and eland. Ostrich, lizards, geckos, snakes and tortoises also call the island home. Marine life around Robben Island is also rich, and the ferry trip offers tourists a chance to spot Cape fur seals, southern right whales and dusky and heavyside dolphins. South Africa: what defines us?